From revivals like Gilmore Girls on Netflix to full-on reboots like the The Lord Of The Rings TV series now in the works at Amazon, broadcast, streaming and cable channels all seem to know that revisiting the past is the best way to keep viewers investing in your future. 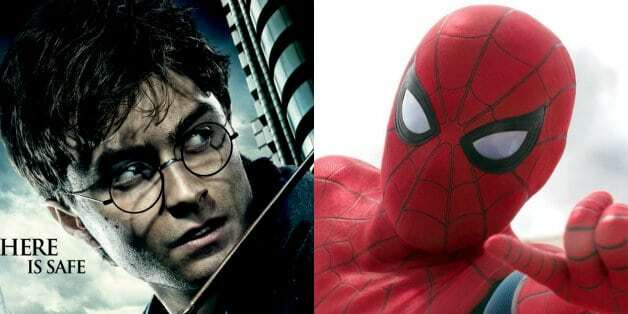 Daniel Radcliffe admitted on Monday that he thinks the Harry Potter franchise will be rebooted in the future, stating that he's "not the last" person to portray the character. Radcliffe pointed to the actors who've portrayed The Boy Who Lived during the theatre run of Harry Potter & The Cursed Child - a number which includes Gareth Reeves, who plays Potter in the Melbourne stage production - as proof the role isn't entirely defined by his presence. "I don't know at this point what would be gained by rebooting it for TV, but that's not necessarily the goal, I suppose", Daniel shared. "It'll be interesting if they reboot them and just do the films again or do a series; I'm fascinated to watch", he said. When asked what he'd be most eager to see, Radcliffe said he'd be interested in a series based on the Marauders of Marauders Map fame. Though the shine hasn't worn off on the movies we all know and love yet - and let's be real, it's going to be millennials version of the O.G. Star Wars films, so that veneer seems pretty permanent - Radcliffe did say that other stories within the wizarding world would be ripe for the picking if one of the major networks or streaming service is willing to take the leap. "A series with the older generation, that could be very cool". That chat came about during press engagements for his new series, Miracle Workers.